Ever wanted to find out which of your dozens of tables contains a certain fieldname or part of a fieldname? I did recently, as I needed to rename a field that was incorrectly named due to lack of coffee. 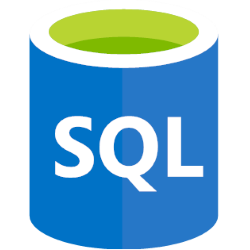 The query looks joins the sys.columns< collection onto sys.tables, so that it can search a recordset containing all tables and their columns. We're also aliasing the table name from t.name and column name from c.name to simplify the query. This example query looks for any table that contains a field with the word userid in it. The query will return the matching column name and table in which its contained.